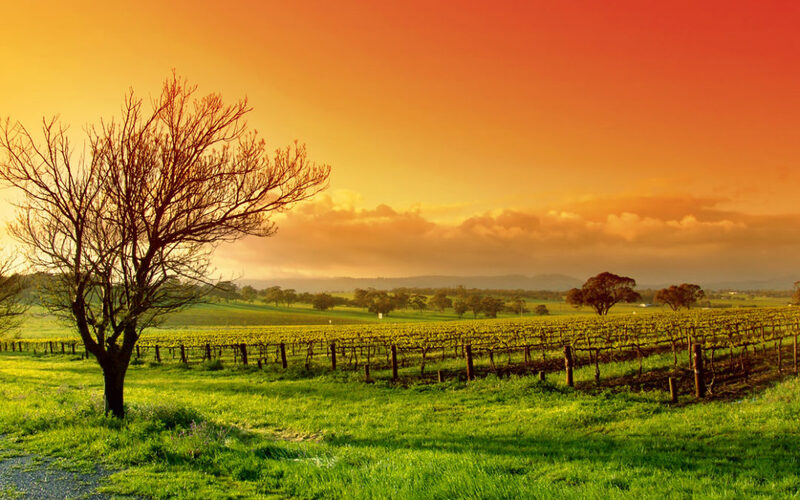 Get together for a great day out on a Winery Tour of the Shoalhaven wine area. you can simply relax and enjoy the wine and the views. Already experienced our Shoalhaven Winery Tour? Ask about our Southern Highlands winery tour option. All pricing is dependent on availability at time of booking.